The excitement around Apple and its release cycle for platforms like iOS never actually seems to end. Consumers had been looking forward to the release of iOS 11 ever since it was first introduced back at WWDC in June. And now that it’s here, it’s the progression of the platform which is raising excitement levels, and more specifically, version 11.1 which is currently in a pre-release state. But when will Apple issue the next developer and public beta? Up until very recently, there was a small amount of interest in iOS 11.1 outside of the fanatical development community, but that has since entirely changed. It’s now been officially confirmed that the final version of iOS 11.1 will contain a brand new set of gorgeous emoji characters for device owners to interact with and use in their communications. This means that individuals who wouldn’t have otherwise concerned themselves with a pre-release version of iOS are now eagerly awaiting the next release which, as confirmed by Apple, will contain all these new emoji characters. The initial developer-facing beta of iOS 11.1 was actually issued to the development community on Wednesday, September 27. What this means is that all developers with the necessary permissions were able test that version immediately for new changes and improvements and provide feedback to Apple where improvements were needed. 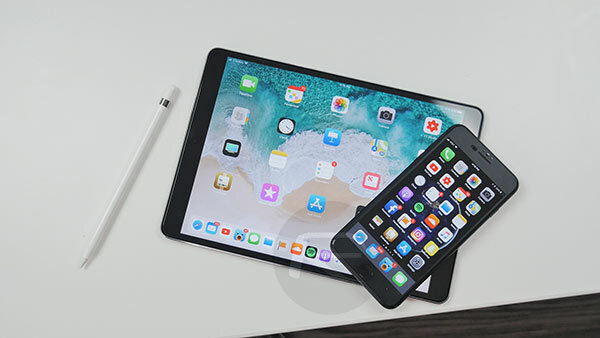 It also means that following on from that those involved with the Apple Software Beta Program were able to also be part of the testing pool for iOS 11.1 beta 1. 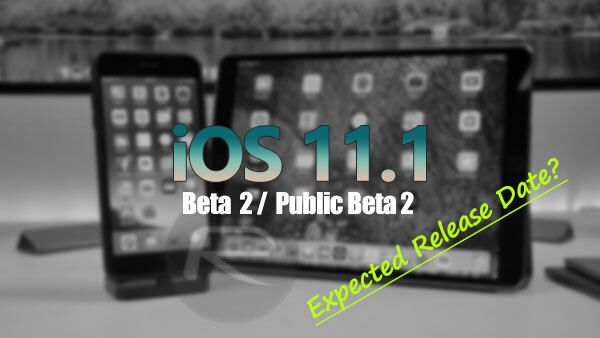 With that release date in mind, and the fact that Apple has today confirmed a new beta of iOS 11.1 arriving sometime next week, we expect the company to issue the second beta to developers and public testers between Monday, October 9 to Wednesday, October 11. And of course, given the recent news, that second pre-release seed of iOS 11.1 has been confirmed to contain a plethora of new emoji characters, which means that iMessage and WhatsApp communications, as well as social network status updates, are about to get a lot more emoji-fied. There’s definitely something about emojis which seems to get the adrenaline pumping for your average device owner. So, that’s the expected release date as things stand at the moment, but if anything changes, or if any additional information comes to light, we will be sure to let you know immediately. Stay tuned for more.